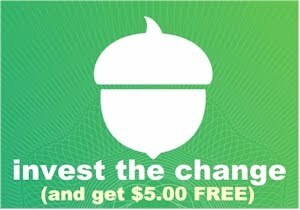 Stack the Cyber Monday discounts up at Ahava.com! 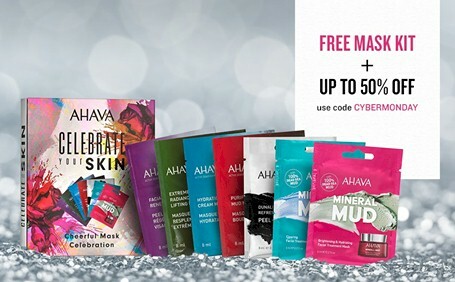 Get a FREE mask set plus three FREE Ahava samples with ANY purchase, get 40% off all orders under $75, or 50% off orders $75 and over and get FREE 2-day Shoprunner shipping (or free shipping on orders over $50, if you're not a Shoprunner member), when you enter promo code CYBERMONDAY at checkout at Ahava.com. The free Shoprunner shipping is for orders over $25; otherwise the shipping charge is $8.95. 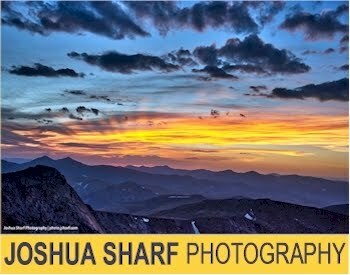 The promo code is for today, 11/26/18 only.